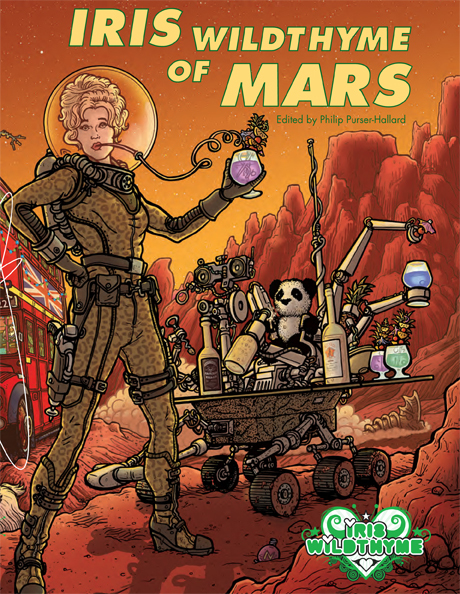 Current writing news: Iris Wildthyme of Mars (in which I have a story) is now out from Obverse Press in ebook form and available for preorder (pub date 30 Sept) in dead tree form. The cover art is awesome. I haven’t read my copy yet (I am in the throes of a Dorothy L. Sayers re-read; previous evidence suggests that it is useless even trying to extract myself before I reach the end) but am greatly looking forward to it. There are plenty of fine authors in there. Philip Purser-Hallard, the editor, is also editor of another new Obverse collection, Tales of the Great Detectives (ebook or dead tree pre-order (30 Sept again)). So you might do well to read that one too (as I will be doing) (dammit, I need to read faster).